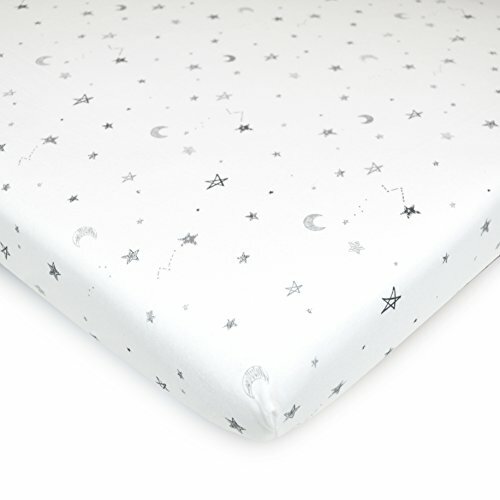 Our 100% Cotton value jersey knit fitted mini crib sheet provides comfort for the next generation. 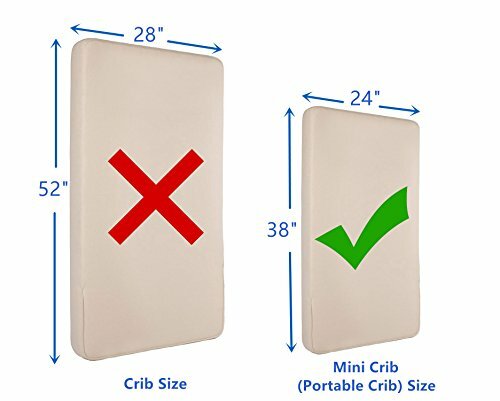 Fits standard 24″ x 38″ mini crib mattresses and can fit up to 3″ thick mattresses; Deep pockets with elastic all around provide a snug and secure fit for baby’s comfort. Machine washable cold with gentle cycle, tumble dry low for best results.